Tom has been invited to share his knowledge of Complementary and Alternative Medicine (CAM) as a guest speaker at Washington University School of Medicine, Barnes Jewish Hospital, St. John’s Mercy Hospital, A. T. Still University, and Jewish Hospital College of Nursing and Allied Health. He is co-author of the #1 Best Selling Book Series Wake Up – Live the Life You Love – Living on Purpose along with well-known best-selling authors Deepak Chopra, M.D., Wayne Dyer, PhD, and Mark Victor Hansen., and co-author of Bushido Business, Mastering the Fine Art of Professional Leadership along with Tom Hopkins, Brian Tracy, and Stephen M. R. Covey. Tom’s work has been featured as the cover story on KSDK News, KMOX News and Fox 2 St. Louis News. He has also been interviewed live on numerous radio shows and in feature articles in newspapers and magazines. He is featured in several books, including At the Eleventh Hour: Caring for My Dying Mother by Susan Carol Stone, And Now We Dance: Journaling for the Woman Within by Linda Senn, Frank's Arms: Stories and Lessons from a Caregiver & Patient Advocate by Deborah L. Phelps, Ph.D, Reiki: A Guide for the Practice of Levels I and II, by Marianne Streich, and is honored by the piano composition “For Tom” on the CD In A Moment Noticed by Sheila Moglia and Mary Ann Blankenship. 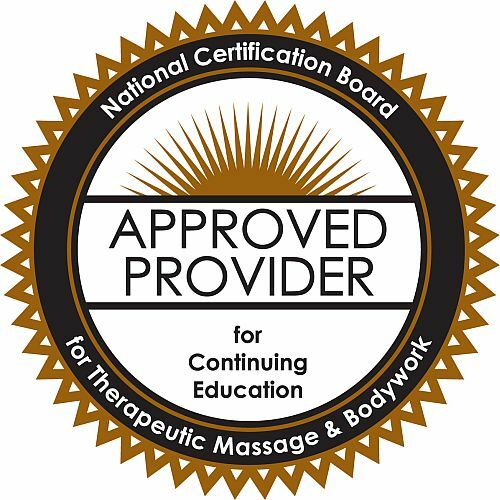 Tom received his training and certification as a massage therapist at the Healing Arts Center in St. Louis, MO and is CEO, headmaster, and lead instructor in the Professional Massage Therapy Training Program. 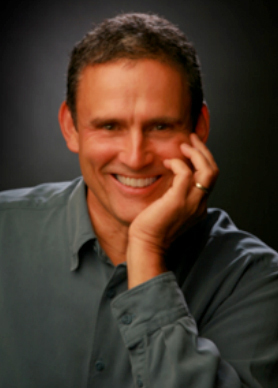 Other healing modalities he integrates into his work include: Dr. Robert Boyd's Bio Cranial Therapy & Bio Craniopathy through the Bio Cranial Institute International, Craniopathy by Nephi Cottam, D.C., certified Master of G-Jo Acupressure by the G-Jo Institute. He is a certified Master/Teacher of Reiki, The Usui System of Natural Healing, certified Master of Karuna Reiki™ by the International Center for Reiki Training, certified Master by the International Human and Universal Energy Research Institute. He is a certified Transformational Breath Facilitator by the International Breath Institute and formerly a trainer for their Personal Enlightenment and Professional Training, Certified Hypnotherapist and Certified Stress Management Consultant by the International Association of Counselors and Therapists. He has completed studies in Advanced Pranic Healing, Pranic Psychotherapy, Crystal Healing and Psychic Self Defense through the American Institute of Asian Studies, and is a Certified Pranic Healing™ Instructor. He is certified as a Raw Chef, Raw Nutrition Specialist, Raw Lifestyle Coach, and Raw Personal Trainer by the Ekaya Institute of Living Food Education, and is formerly a Certified Personal Fitness Trainer through the American Council on Exercise (ACE) and the National Academy of Sports Medicine (NASM). His other studies include Reconnective Healing™, Neuromuscular Therapy (NMT), Emotional Freedom Technique (EFT) for serious diseases, Connective Tissue Massage, Reflexology, Polarity Therapy, Zen Shiatsu, Thai Medical Massage, Applied Physiology, Touch for Health, Present Centered Awareness Therapy, Neurolinguistic Programming (NLP), Science of Mind, Theosophy, T’ai Chi, martial arts (Tae Kwon Do, Hapkido, Karate, Judo), comparative religions, Hatha Yoga, Babaji's Kriya Yoga, Kundalini Yoga, Spiritual Human Yoga, Arhatic Yoga, Chi Nei Tsang, Kriyashakti, Feng Shui, Kofutu Touch Healing, and meditation. As a charter member of the International Association of Healthcare Practitioners, and as a member of The International Society for the Study of Subtle Energies and Energy Medicine, the Association for Comprehensive Energy Psychology, the American Metaphysical Doctors Association, the Associated Bodywork and Massage Professionals, and the Institute of Noetic Sciences, Tom is constantly supporting ground-breaking research in alternative and complimentary medicine. Married to Sabrina, and father of six children; Sean, Adom, Christopher, Deva, Xavier, and Samson, he is known internationally as a Teacher, Visionary, Philosopher, Master Healer, Leader, Author, and Friend. His work reflects his genuine love and respect for others and their healing process. 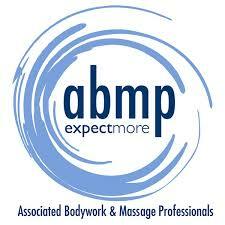 He offers his staff, clients and students guidance and grace that are a powerful and unique experience.